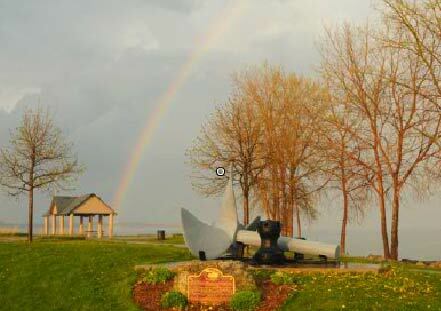 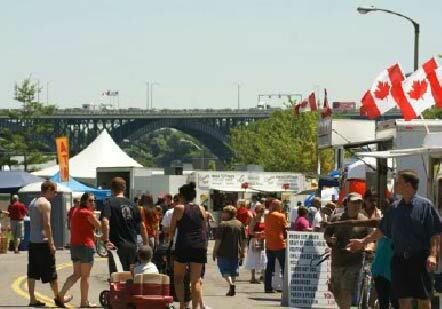 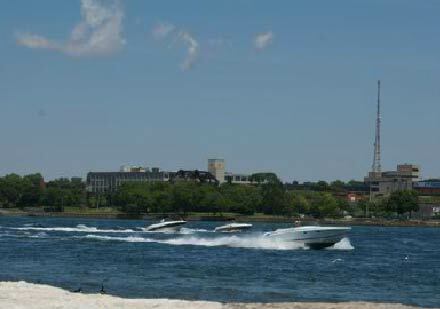 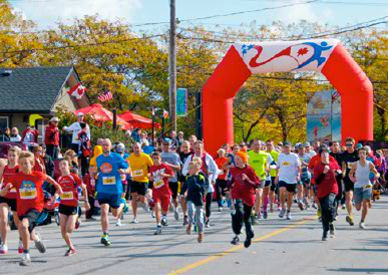 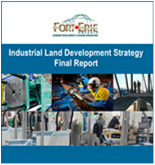 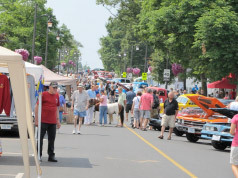 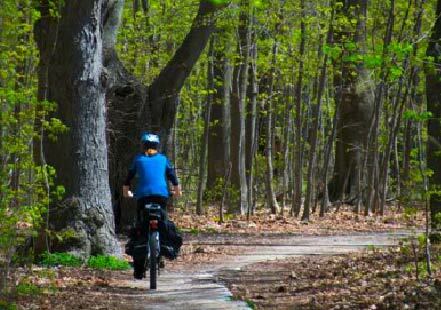 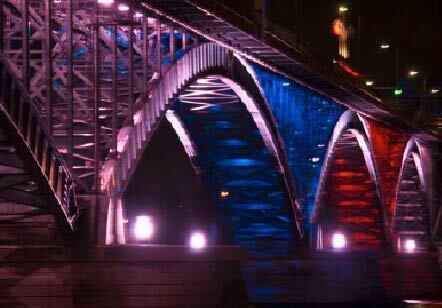 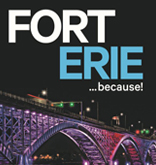 The EDTC is mandated by the Municipal Council to lead Fort Erie's economic growth, progress and diversification. 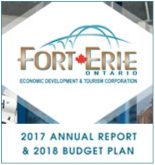 Acting as liaison between local business and government, the EDTC is the bridge to opportunity and success for the Fort Erie economy. 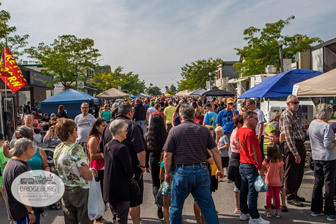 Staffed by a dedicated team of professionals, we provide hands-on, personalized service for those relocating a business, expanding current operations or starting a new enterprise. 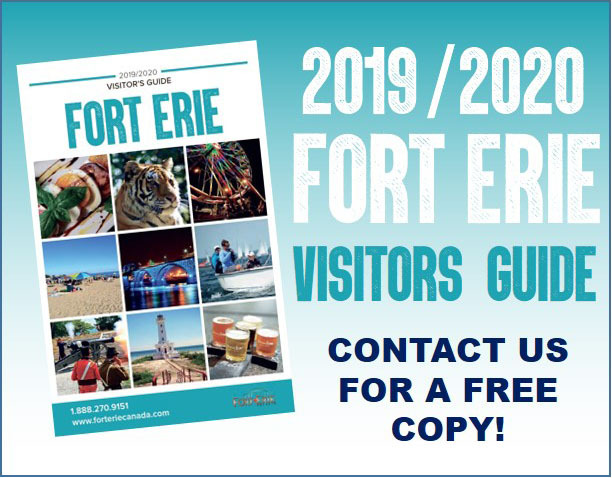 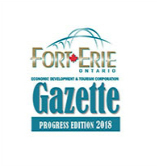 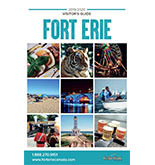 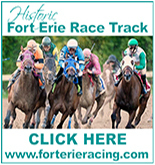 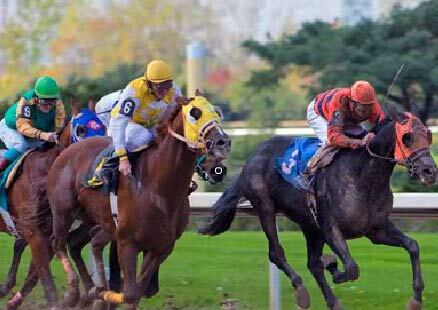 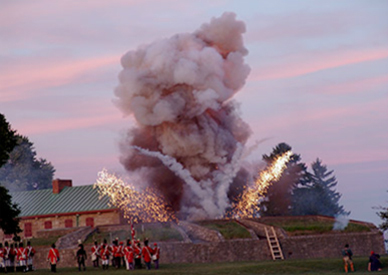 2019 Fort Erie Visitor's Guide now available!